Learning accounting for small businesses can be a very rewarding experience. Accounting is practical and can be put to good use, benefiting small businesses often run without any accounting knowledge or standard practices. 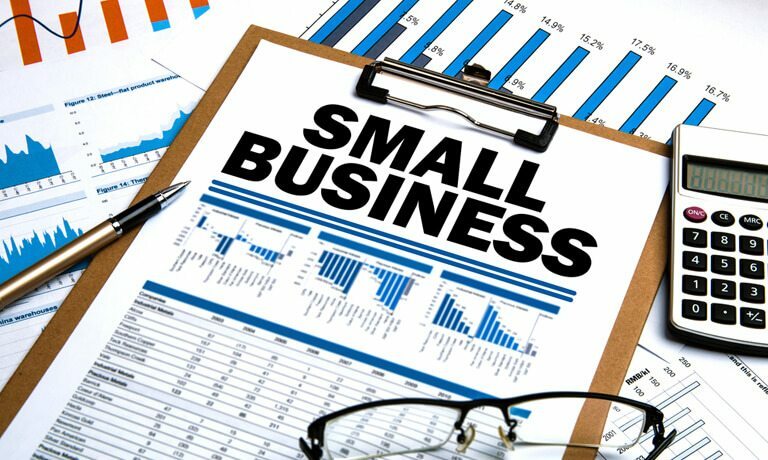 Small Business Accounting & Bookkeeping involves basics of the accounting cycle plus inventory control, if needed. Accounting doesn’t need to be complicated or full of steps, it can be simple and effective for the small firm. The course covers the types of information that need to be included and what systems should be used to record them. The course explains methods for improving and forecasting cash flow and budgets within the business and outlines how to respond to purchase and sales invoices. There is also a module explaining the importance of good credit control, including how to successfully speak to and deal with late-paying customers. This course gives you a skillset that includes the day-to-day financial operations tasks carried out by small- to medium-sized businesses. This Small Business Accounting & Bookkeeping course will be of great interest to business owners and business professionals who would like to better understand the transactions and controls used in business, and to any learner who is interested in accounting as a future career. Successful candidates will be awarded certificate for “Certificate in Accounting & Bookkeeping for Small Business”. This online Small Business Accounting & Bookkeeping course provides small business owners, bookkeepers and management with the information they need to create an effective and reliable accounting and bookkeeping system in their businesses. Fill out your details to find out more about Accounting & Bookkeeping for Small Business.